New to Goldsprints Roller Racing? Not sure exactly what you need? Click here for the list. Build a massively heavy base for each roller and make sure you have a truck or van to move it. 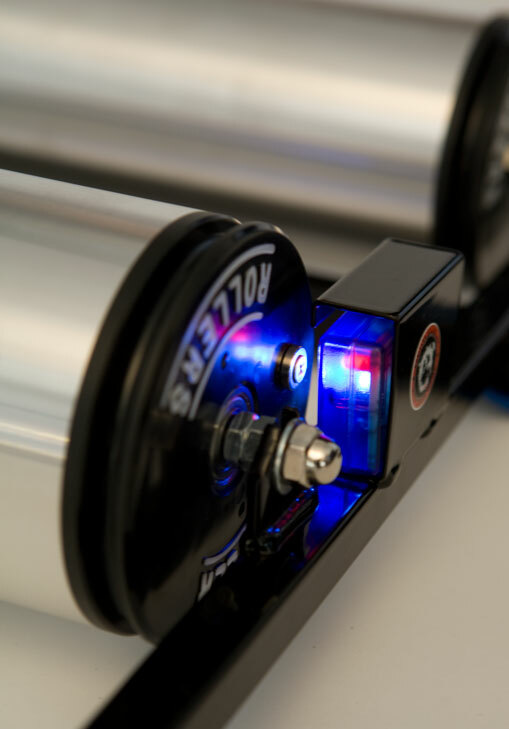 Buy this bomb proof turn-key roller system. Hell, it is so compact you could transport it via human power! 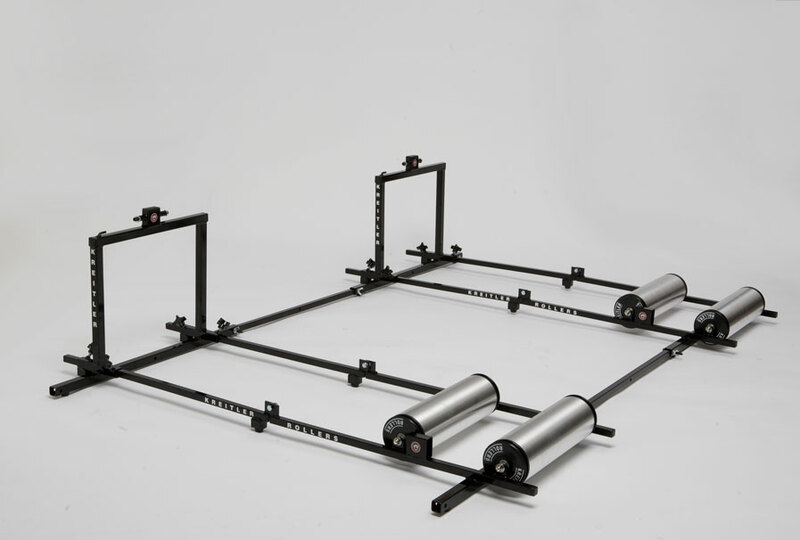 This is the only commercially available Goldsprints Roller Racing system on the market. 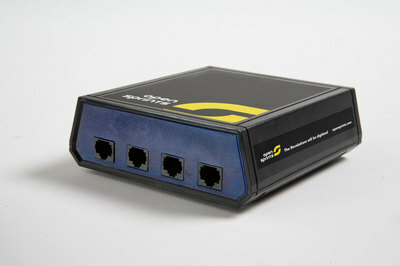 It was designed to withstand the intense racer forces, be lite, portable, and make for quick setup and breakdown. Integrated OpenSprints Sensor Mounts, just zip tie and go. 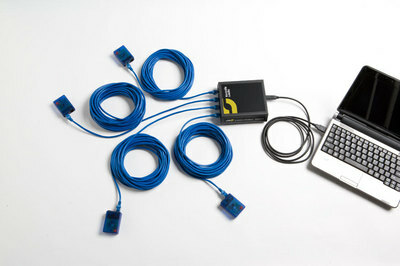 Connecting cross bars, connect 2, 3, 4 or more! 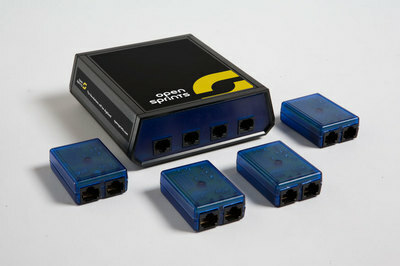 OpenSprints Electronics can run 4 bike Goldsprint Roller Races out of the box. 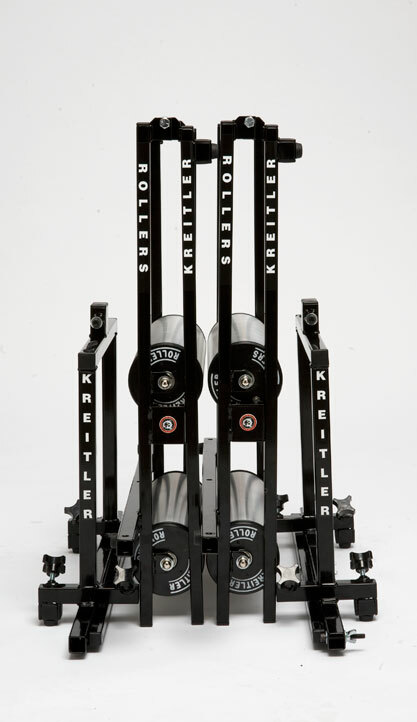 Kreitler Goldsprints Roller Racing Stations are recommended but not required. If you have no interest in how this system works, you just care that it WORKS, then this kit is for you. For those that are a little braver, and don't mind soldering, we highly encourage you to try the un-assembled kit. End panels are no longer blue, they are a laser cut and etched translucent red. 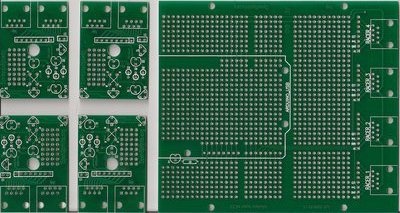 Printed Circuit Boards are now green. 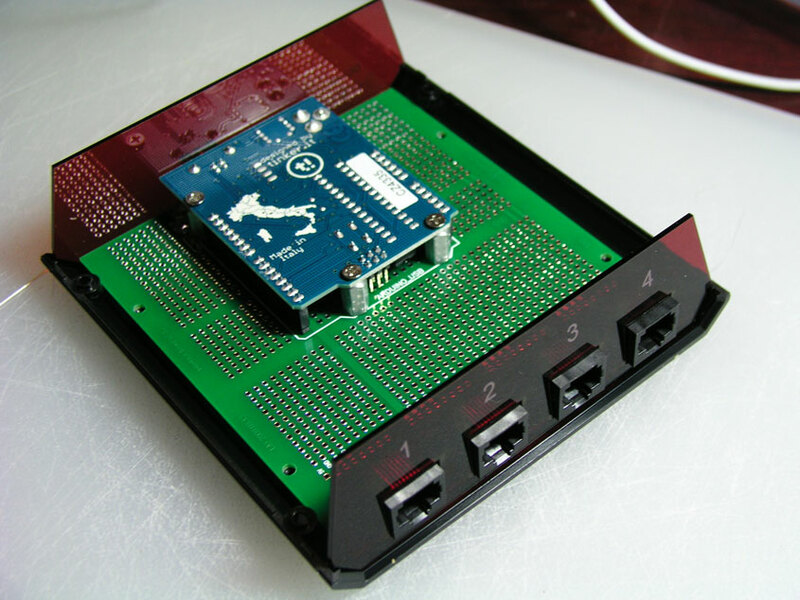 Have a soldering iron or want to learn? This option is for you. 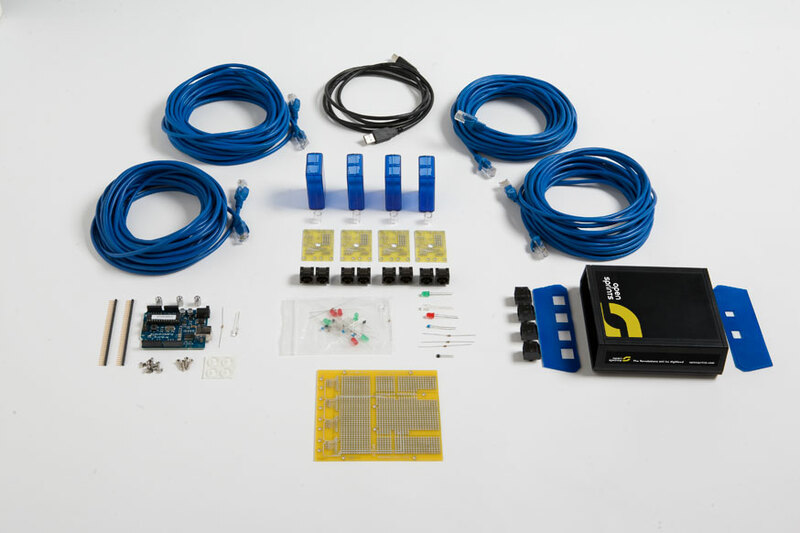 Have all the joys of building a working system without the pain and extra cost of figuring out what parts you need and ordering them from various sources. This includes everything that is in the assembled electronics, except, you guessed it, it isn't assembled or tested. Assembly Instructions for the OpenSprints Hub and OpenSprints Sensors. This option is only cheaper if you have all the additional parts already. Since we buy our parts in massive bulk orders, we can offer a complete un-assembled kit for cheaper than you can source the parts on your own.